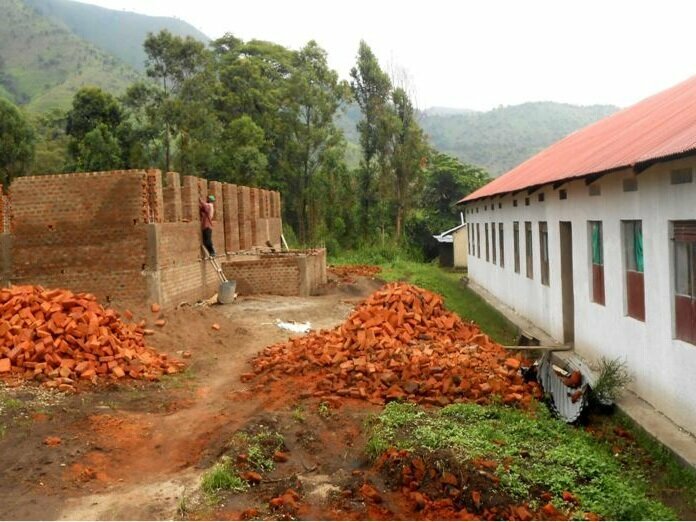 Albert Valley High School is located near Karugutu town in the Ntoroko District of Western Uganda in a remote area not far from Semliki National Park. It was started in 2009 by the Rwenzori Community Development Trust and is situated on land purchased and owned by the Trust. The 200 students enrolled are aged 13 through 19 years and in grade 8 though grade 11. The vast majority are very poor and include children from displaced families. 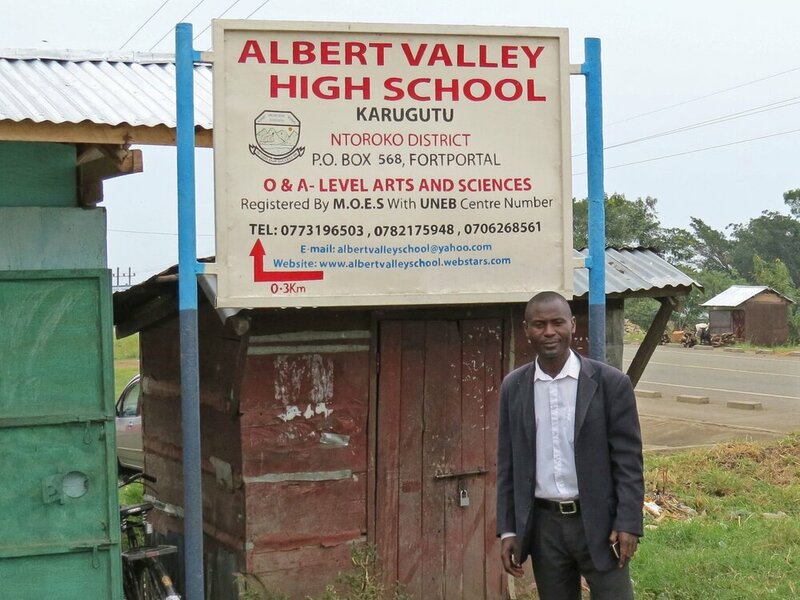 Until Albert Valley High School was opened the opportunities were very limited for children to go on to secondary education because of the considerable distance to any existing schools and high transportation costs. 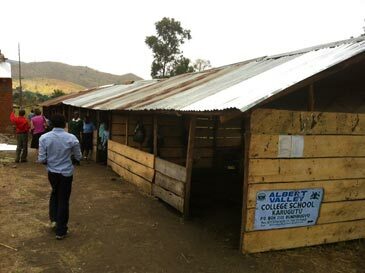 Classrooms for Africa has been involved with the school since 2015 and provided in total 10 permanent classrooms and a girls' dormitory. This has provided the students with a sheltered learning environment and secure accommodation for the girls who live too far from their homes to commute every day. The students results on state examinations has very much improved and enrollment has increased to 300 students. The school, which is in good standing with the district educational authorities, is planning to offer the senior 5 and 6 grades in the near future, allowing students to complete their full grade school careers. Thank you donors for your ongoing support.